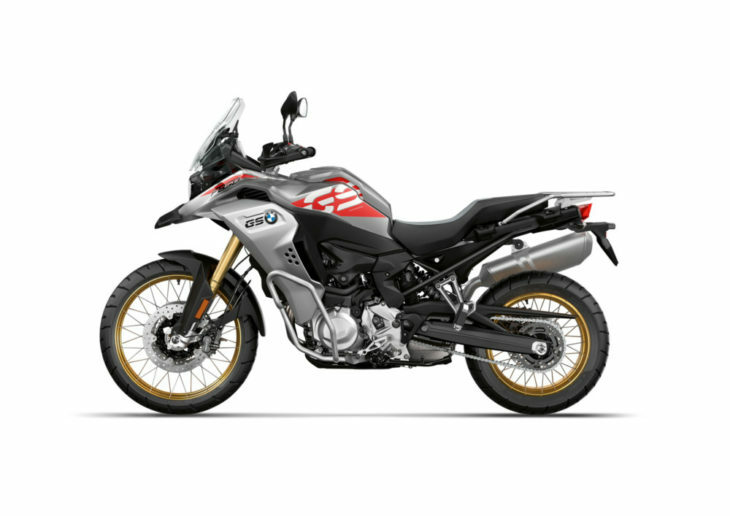 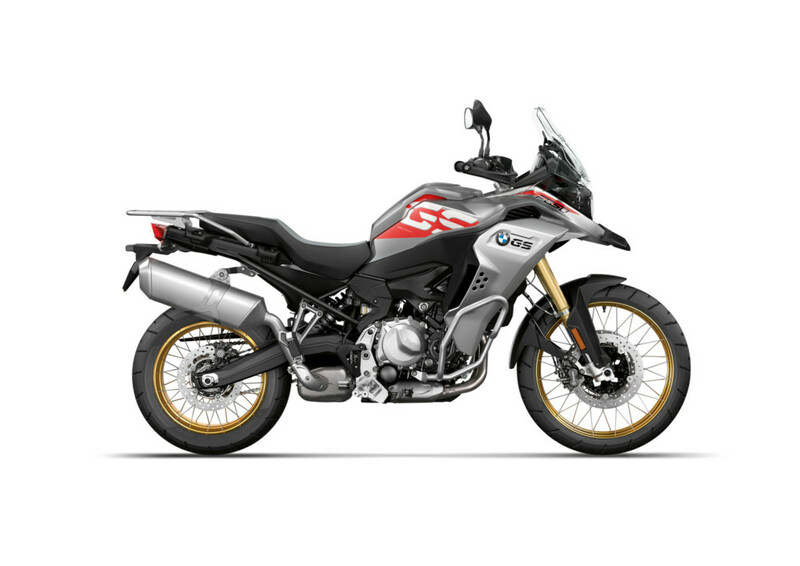 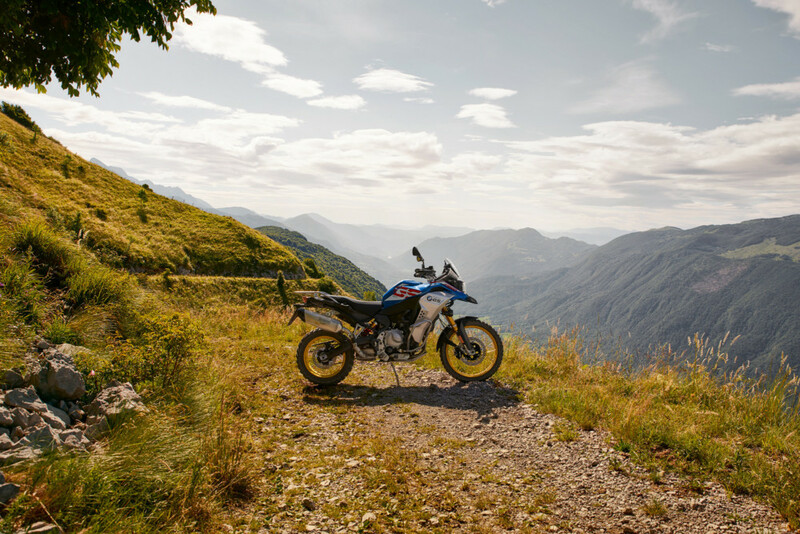 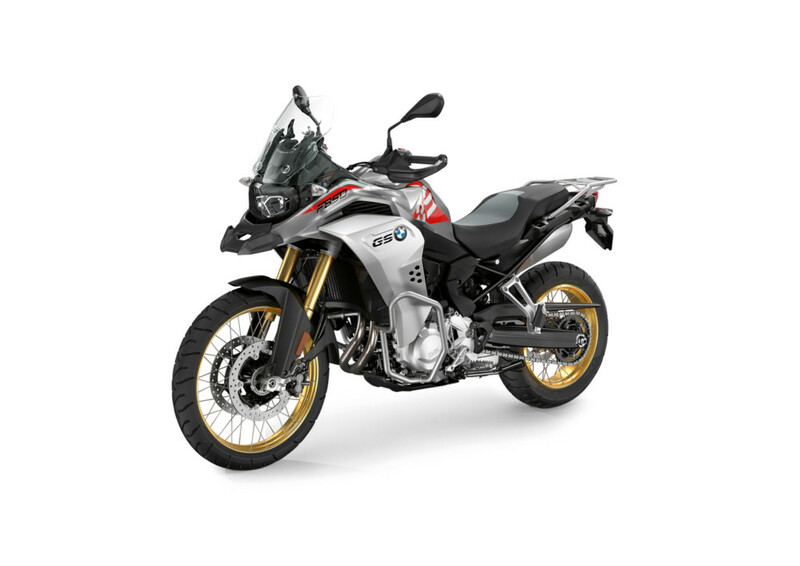 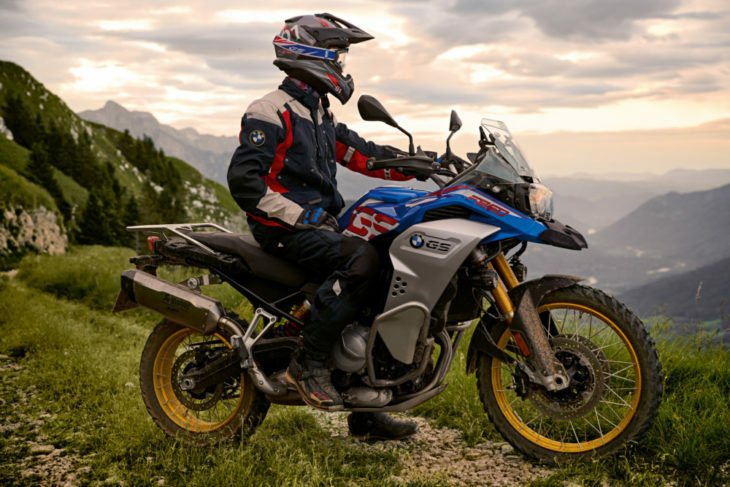 We tested the F 850 GS in Moab last week and will have that test for you in a week here at CN, and we can vouch that the new bike is a huge improvement over the old F 800 GS. 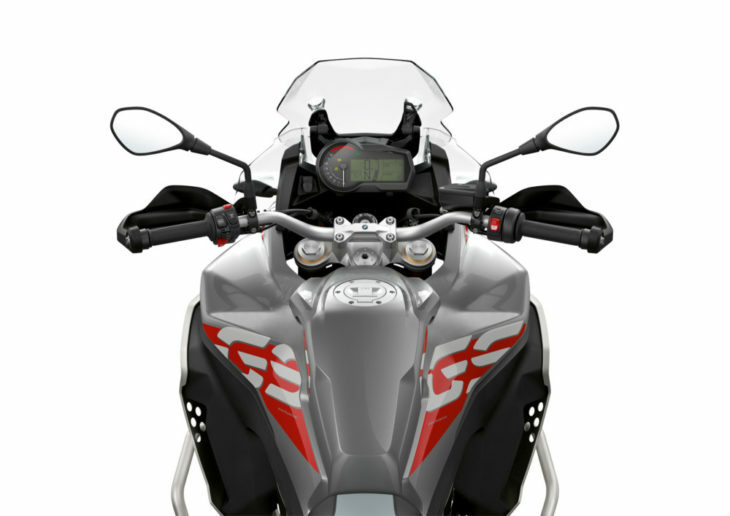 The 850 GSA uses the same 853cc parallel-twin that pumps out 95 hp and 68 lb-ft of torque, but gets a massive 6.07-gallon gas tank, a different bodywork design, and revised ergonomics, along with a huge range of accessories and factory add-ons like Dynamic ESA and Ride Modes Pro. 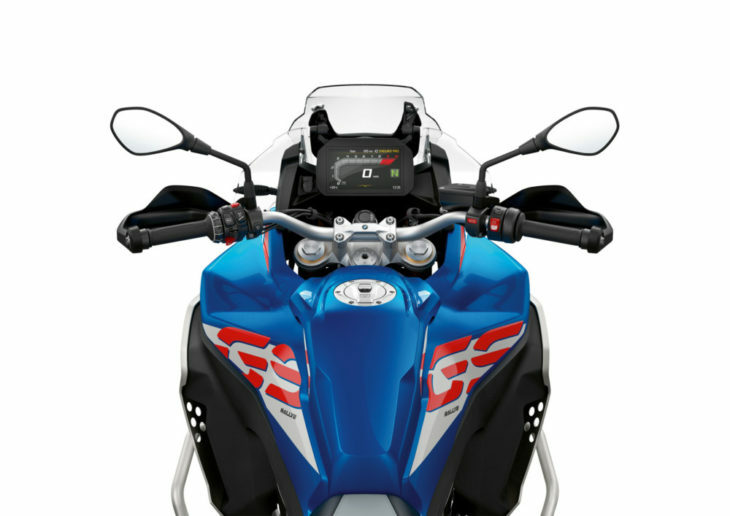 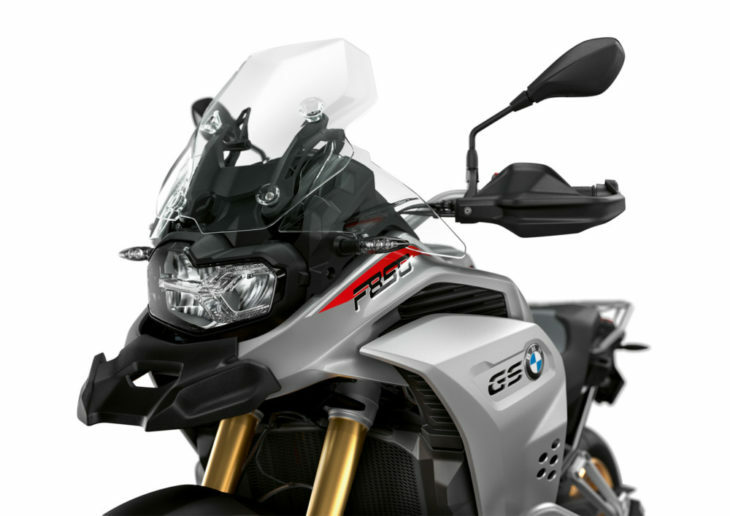 Powerful twin-cylinder in-line engine with a displacement of 853cc and 95 hp at 8250 rpm and 68 lb-ft at 6250 rpm. Very powerful, emotional sound due to a crankshaft with 90-degree crankpin offset and 270/450-degree ignition spacing. New upside-down telescopic fork plus aluminum two-sided swinging arm with central spring strut for an even more sensitive response. 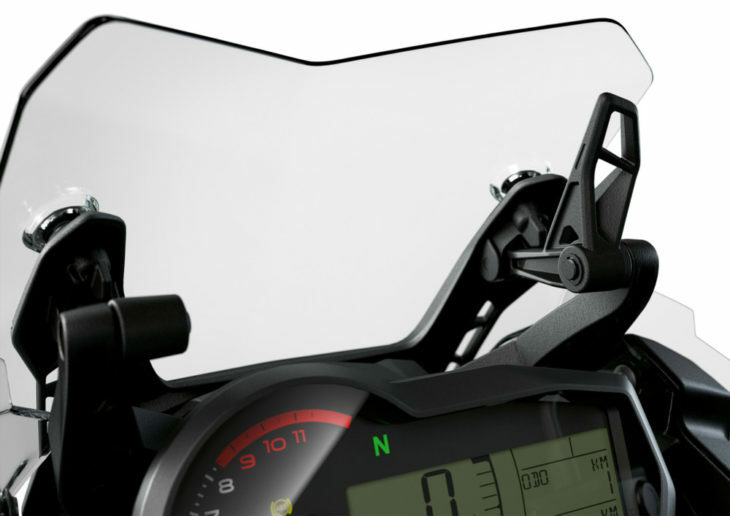 Connectivity with multifunctional instrument cluster including 6.5-inch full-color TFT screen and numerous features as an optional equipment feature. 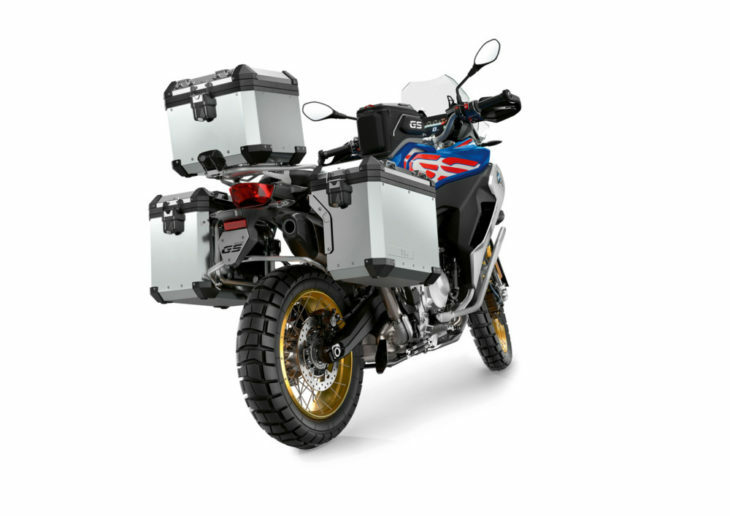 Optimized off-road and travel suitability along with improved wind and weather protection. 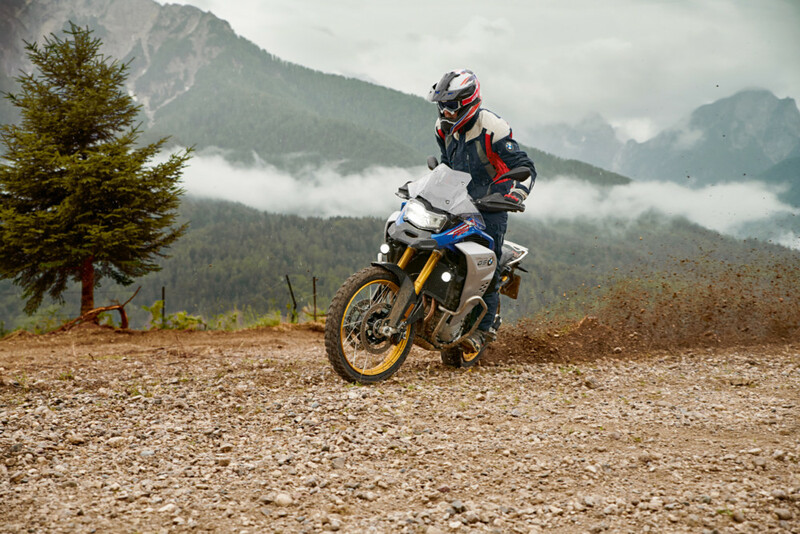 Optimized ergonomics, especially for dedicated off-road riding. 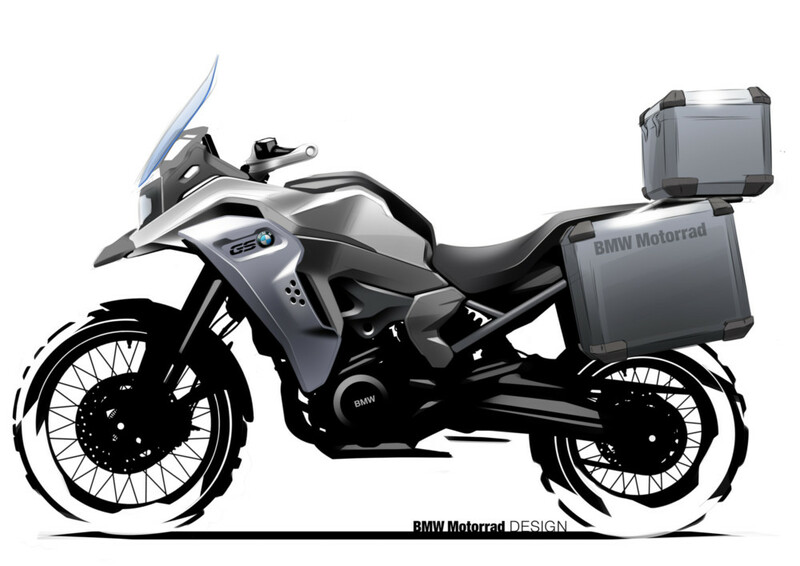 23-liter fuel tank for ranges up to 550 kilometers and more. New color along with the two style variants Rallye and Exclusive.